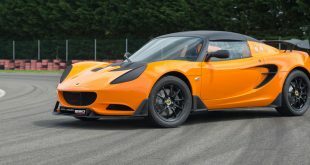 Lotus has confirmed their 2-Eleven successor is in the works and will be called the 3-Eleven. 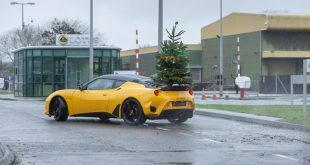 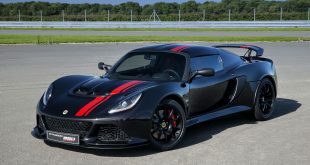 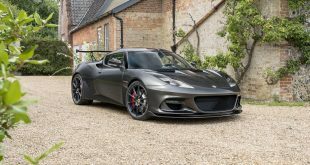 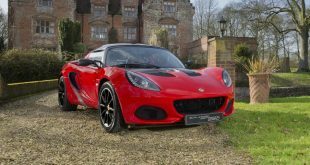 Speaking with German publication, Auto Motor und Sport, Lotus CEO, Jean-Marc Gales said the 3-Eleven will be based on the Lotus Exige but will have a stiffer chassis. 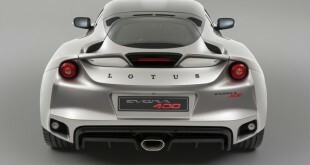 The car will also be lighter, with a target weight of just 890kg (1962 lbs). 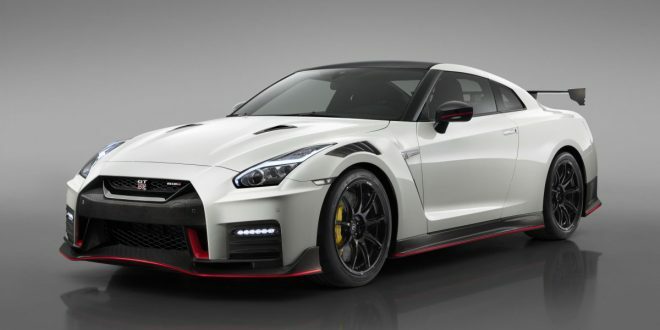 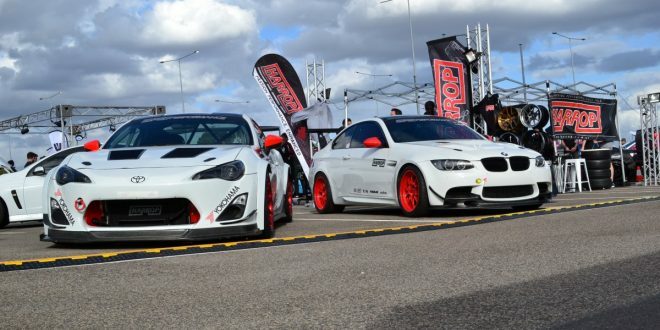 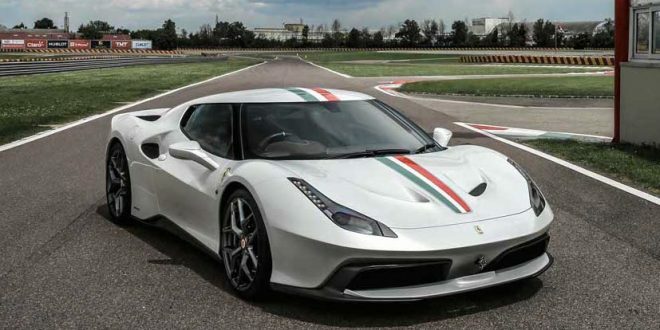 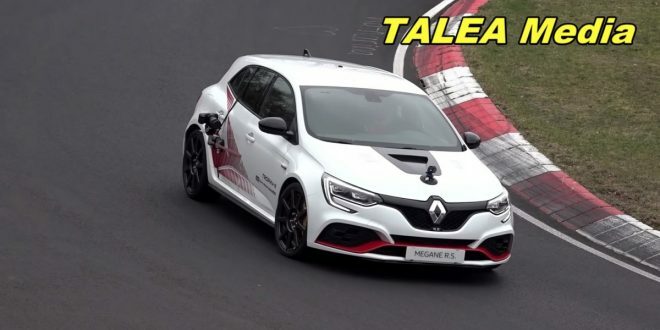 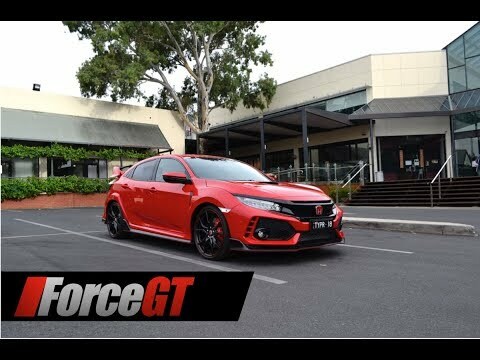 He said the car will be powered by a V6 engine generating around 308kW (420PS), enabling it to lap the Nürburgring Nordschleife in approximately 7:09 and hit a top speed of 285-290km/h. 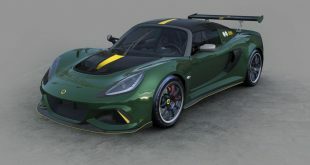 Like its predecessor, the 3-Eleven will be road-legal with only 311 units slatted for production. 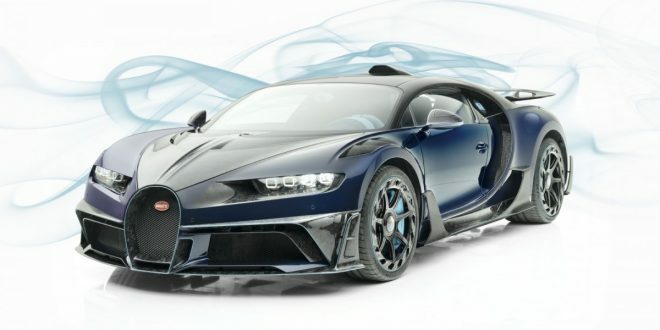 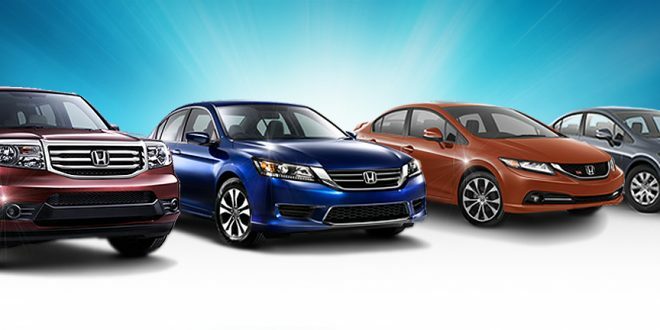 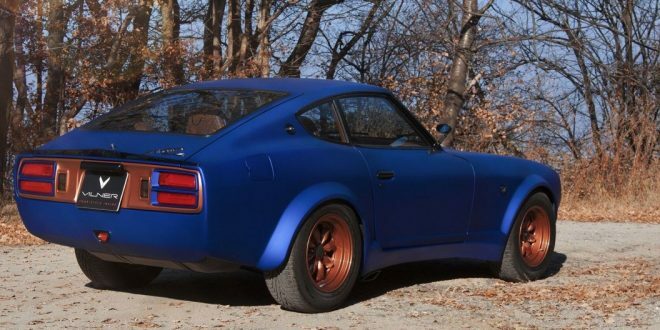 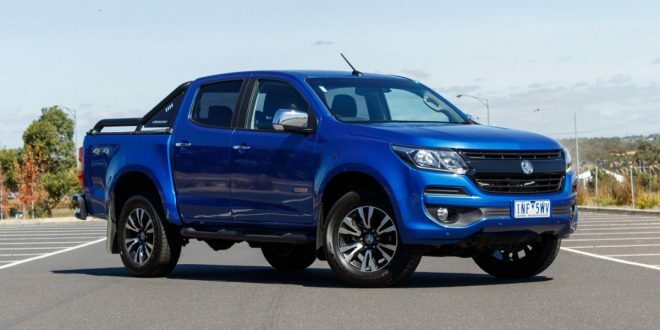 It will be unveiled at the Frankfurt Motor Show later this year.